Rock Fest’s Thursday lineup is filled with musical variety, including alternative rock, heavy metal, and bands that are returning by popular demand. 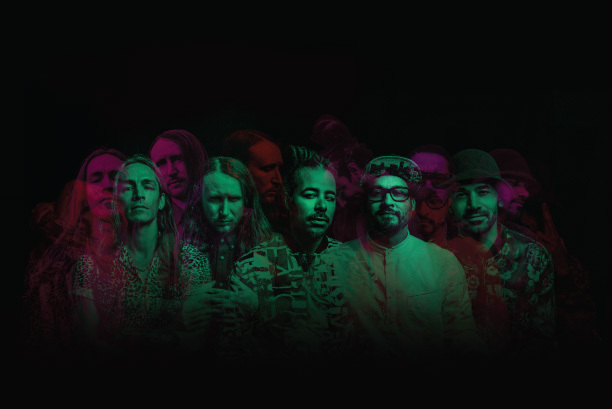 INCUBUS has consciously and continually shifted their perspective with each album they put out, challenging themselves as artists and human beings. The band adapts to many styles and genres, including metal, alternative rock, funk, hip hop and punk. This is Incubus’ debut at Rock Fest. INCUBUS will be headlining Rock Fest on Thursday, July 12, taking stage at 11:00pm. “Drive” Make Yourself (1999) – It’s their biggest hit off from Make Yourself with an acoustic melody. SHOW MUSIC VIDEO. That won a Billboard award for Modern Rock Single of the Year in 2001. “Wish You Were Here” Live in Japan 2004 (2004) – Uplifting & soulful harmonies are accented with well-timed turntable scratches from their in-band DJ. ”Pardon Me” Live in Japan 2004 (2004) – Fast-paced, grungy chorus that is driven by the vocals. “Dig” Light Grenades (2006) – The song everyone can relate to with a victorious chorus, energizing hope & encouragement into the listener. Incubus will headline Rock Fest’s opening night on Thursday, July 12, taking the Main Stage at 11:00pm. Get Pit Passes to see Incubus as closely as anyone can. A high-energy performance is sure to come from alternative rock band RISE AGAINST, taking the main stage at 8:30pm, Thursday. Pit Passes are still available–get yours before they’re sold out. Rise Against last performed Rock Fest in 2016. Read more about what Rise Against has been up to. 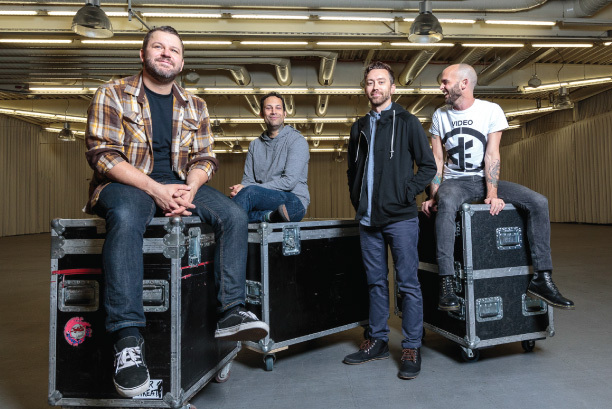 Rise Against will take the Main Stage at Rock Fest at 8:30pm Thursday, July 12. SEETHER kicks off their Summer 2018 U.S. Tour right here at Rock Fest. The show will support their seventh album Poison the Parish (2017). Seether looks to bring back musicality and the importance of having something to say that you can stand behind. You know Seether from one of their twenty Top 5 singles, including “Fine Again,” “Fake It,” “Remedy,” “Broken” (featuring Amy Lee), “Words As Weapons,” “Country Song,” “Rise Above This,” “Same Damn Life,” “Truth,” “Gasoline,” “Driven Under” and their infamous cover of “Careless Whisper.” A fan-favorite, this will be Seether’s fourth year at Rock Fest. The diversity of NOTHING MORE is shown in their most recent album The Stories We Tell Ourselves (2017). There’s an intricate acoustic opening in the heartbreaking “Just Say When,” to the heaviness found in “Let ‘Em Burn” or “The Great Divorce.” Nothing More returns to Rock Fest after back-to-back years in 2015 & 2016. Headlining the newly-expanded Who’s On Top Stage is GWAR, a heavy metal band identified by their distinctive, grotesque costumes. 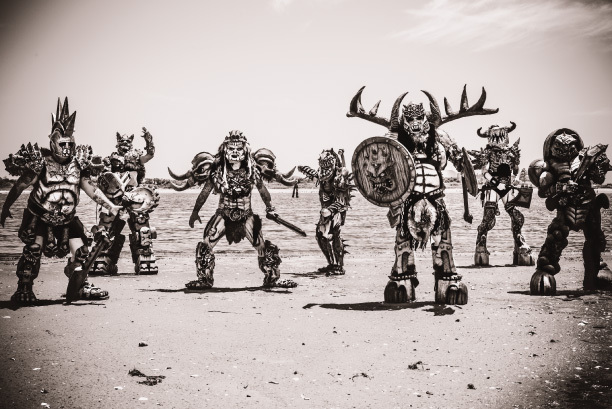 GWAR’s performances are filled with theatrics that center around sci-fi mythology and include over-the-top violent & sexual humor while incorporating social & political satire. Gwar is headlining the Who’s On Top stage at Rock Fest on Thursday, July 12. If you can’t get enough of GWAR, you can check out their feature films, comic books, trading cards, or condiments. They’re a show you should be certain to get to. 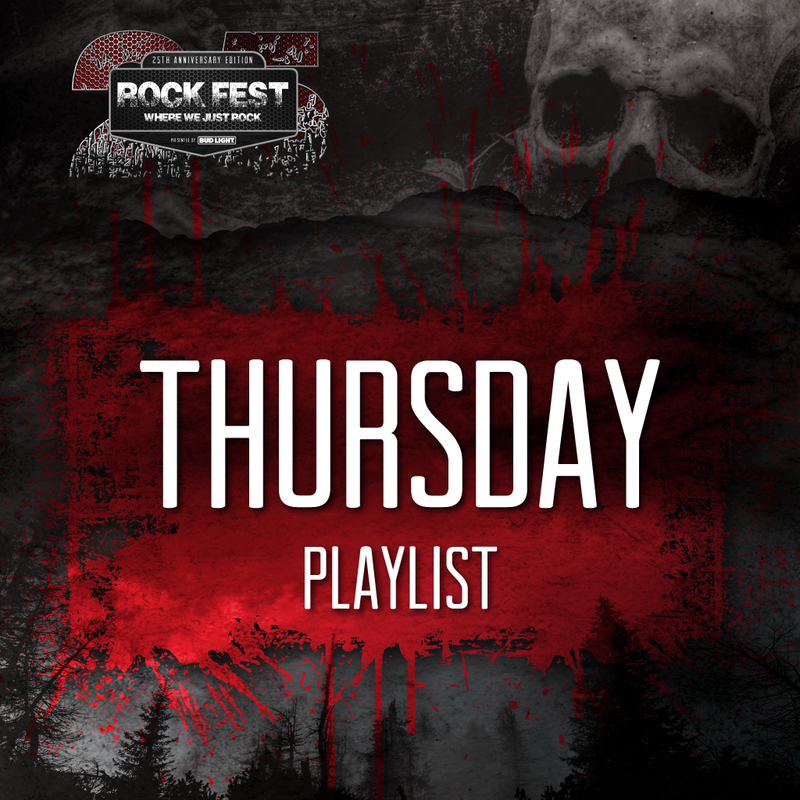 Click here to be directed to the Official Rock Fest Thursday Playlist available to you for free on Spotify! Find the latest and top hits from Incubus, Rise Against, Seether, Nothing More, Gwar, and all the other Rock Fest artists performing Thursday, July 12. If you haven’t gotten your tickets to Rock Fest, do so now. It’s the 25th Anniversary edition of Rock Fest, don’t miss out on making one million memories.